OOPS! How could this PAWSSIBLY happen? 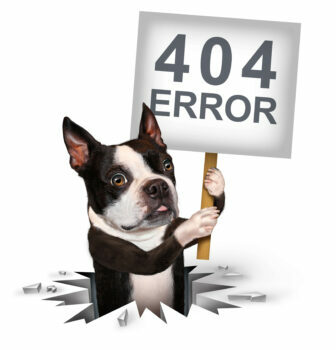 We’re sorry your link has been moved, deleted, or eaten by the dogs. Let us help you get to where you need to go.